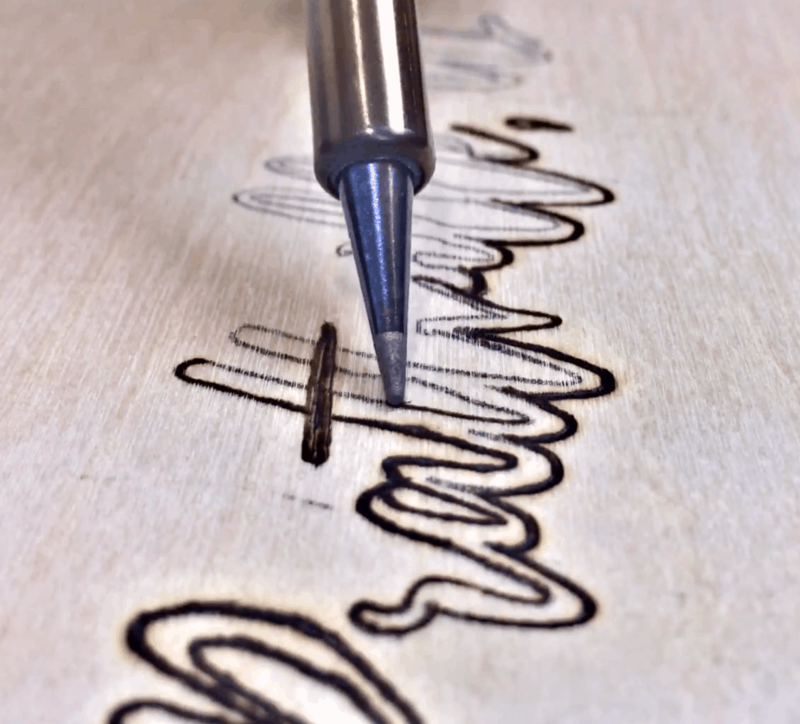 Hey Wood Burners, this blog is a basic overview of wood burning for beginners with topics for people that are brand new in pyrography and wood burning. 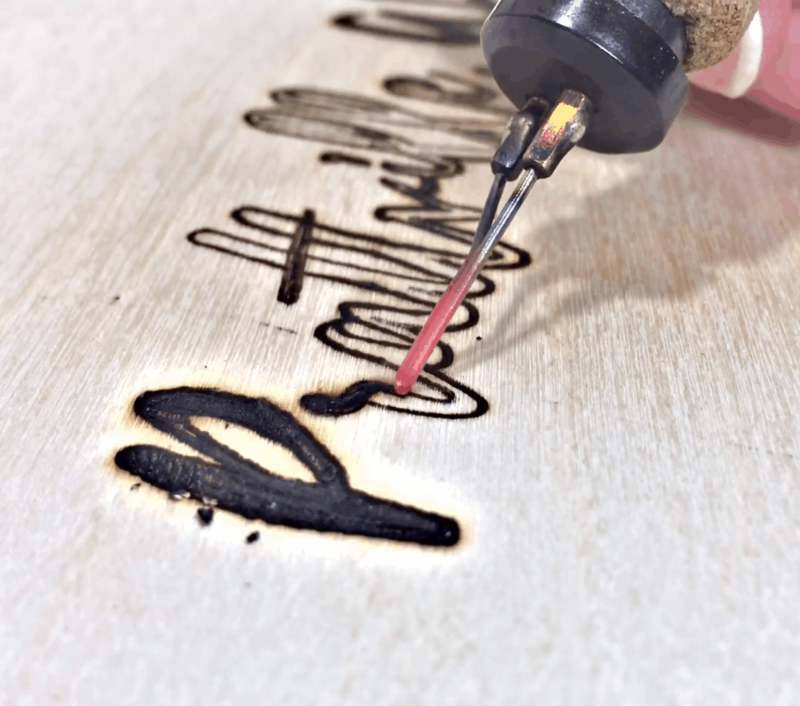 Topics in this blog include wood burning starter kits, professional wood burning kits, wood options that are readily available, setting up artwork files, safety gear, and getting familiar with the wood burning pen. This is by far, my most asked question. 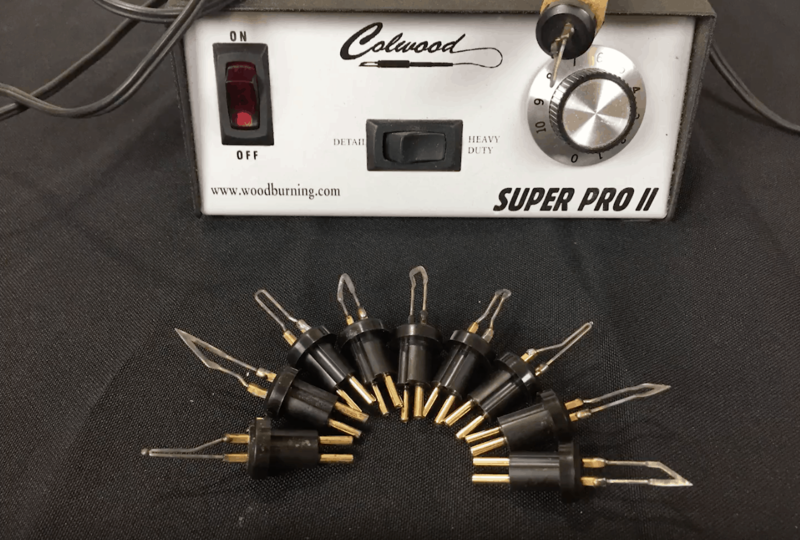 “What type of burner should I use?” When you’re starting out, an inexpensive hobby store burner, like Walnut Hollow, is perfect for practice and getting familiar with the heat and the wood. The Walnut Hollow brand comes with several tip options. The tips screw in to the end. A word of advice, be careful screwing these in and out when the burner is hot. I have stripped a couple of these and messed up the inside of the burner, unable to put in another tip, so make sure to wait until it’s cooled enough to change the tips. If you want to keep burning with a Walnut Hollow, that’s a-okay. There’s no rule that says you have to upgrade. There a plenty of burners out there that do amazing work with a Walnut Hollow burner. 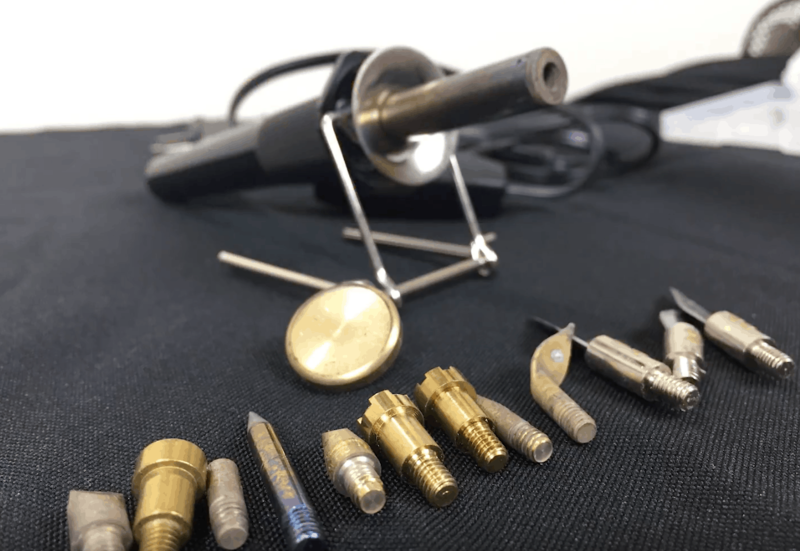 Soldering Irons. 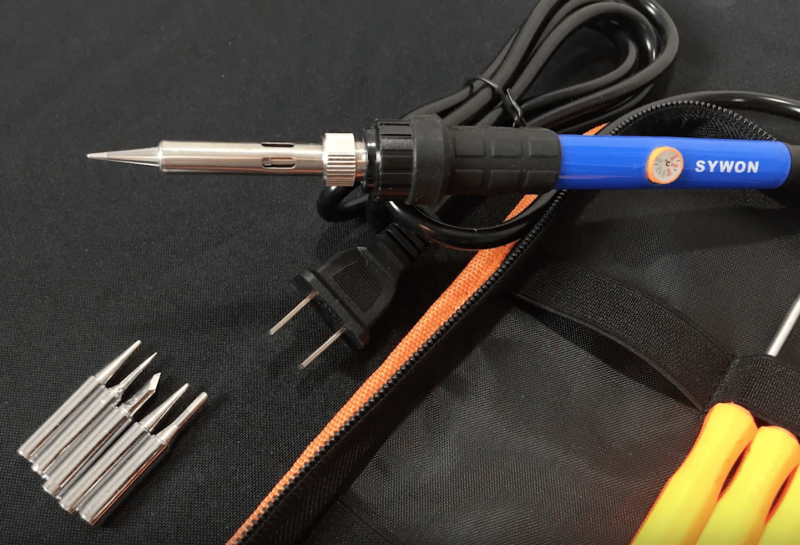 I have been contacted by a lot of people that use soldering irons and I have tried one myself. It’s an inexpensive option and the heat settings are a bit of an upgrade above the starter burners. The one I have is called a SYWON, which I purchased on Amazon. The heat gets really high and lets me burn a little faster than the Walnut Hollow. The draw back is the tip options, in that there aren’t many. It’s price makes it a great starter burner. If you decide that you love burning, upgrading may be your next step. little, but they all have similar characteristics. My favorite part about the professional kits is the ability to heat and cool quickly. The starter burner will take several minutes to heat up and cool down, while a pro burning tool will heat and cool in seconds. 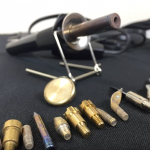 A professional burner will also have the option for replaceable tips with prongs instead of screws. 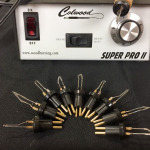 I have a Colwood Super Pro II and it offers both replaceable tips with prongs or fixed tip wands. With both options, you don’t have to worry about stripping your tips and waiting for the burner to cool to change out a tip. It’s much more convenient. A professional wood burner will also get hotter than the starter burners. Now that’s not to say you can’t achieve the same results with a starter burner, because you can. It’s just not as efficient. Also, a pro burner will also have more tip variety. When you’re new to wood burning, try to find wood scraps for practicing. 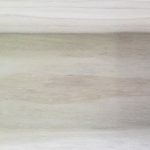 Get familiar with the heat settings and different types of wood, which takes us to our next topic, wood options. 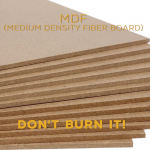 Fiberboard. 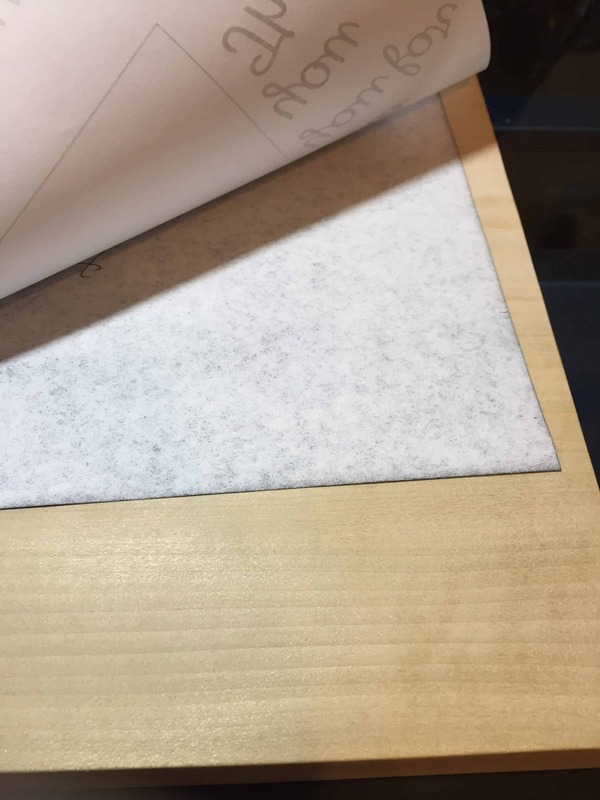 There are chemicals used to create this type of wood and you don’t need to burn it and release these chemicals to breathe in. Also, Don’t burn any wood that has been chemically treated. 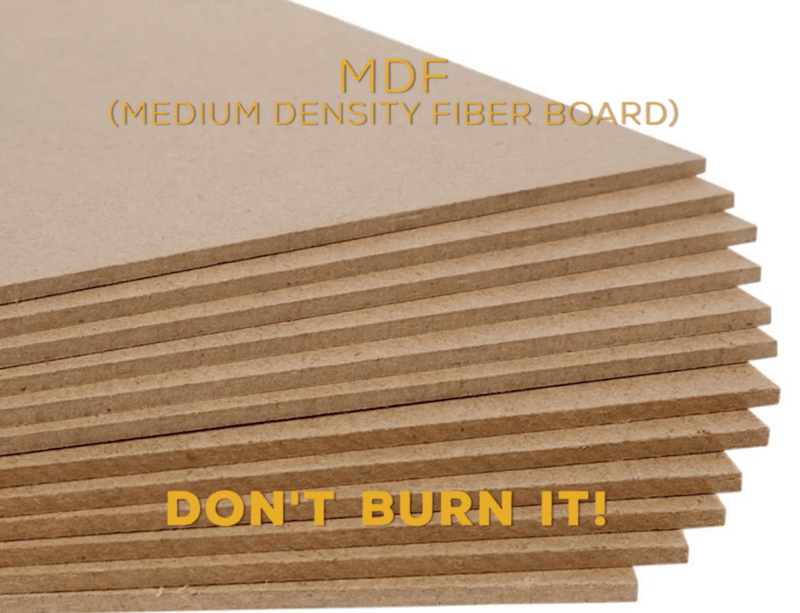 Pallet wood can be tempting to use, but it’s origin (Pic of MDF) may be hard to determine, so it could very easily be covered in chemicals. 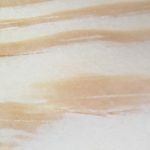 Best Woods for Wood Burning. 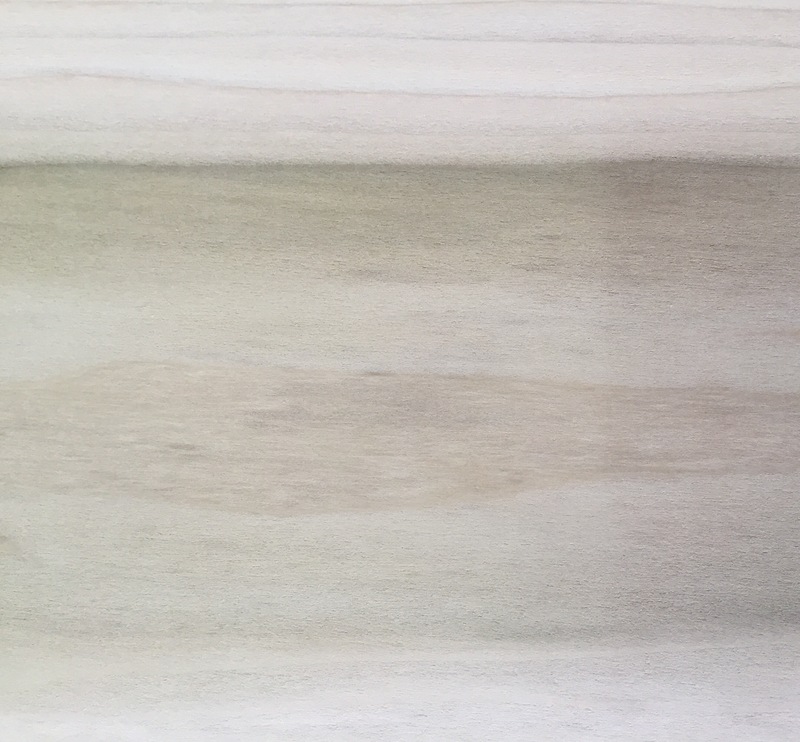 beginners, there’s no perfect wood choice. It’s going to come down to your preference as a burner, so when you’re starting out, practice with different types. In this section, I’m going to be going over woods that are easily accessed and woods that beginners can quickly pick up at a local store. Places like Hobby lobby and Michaels or your local arts and craft store have readily available wood panels. These panels are typically made of pine, basswood and birch. The pine panels are the least expensive and great to start with. 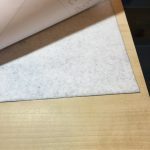 You can also check on line for Wood Canvases, there are several options out there for different types of premade wood canvases. 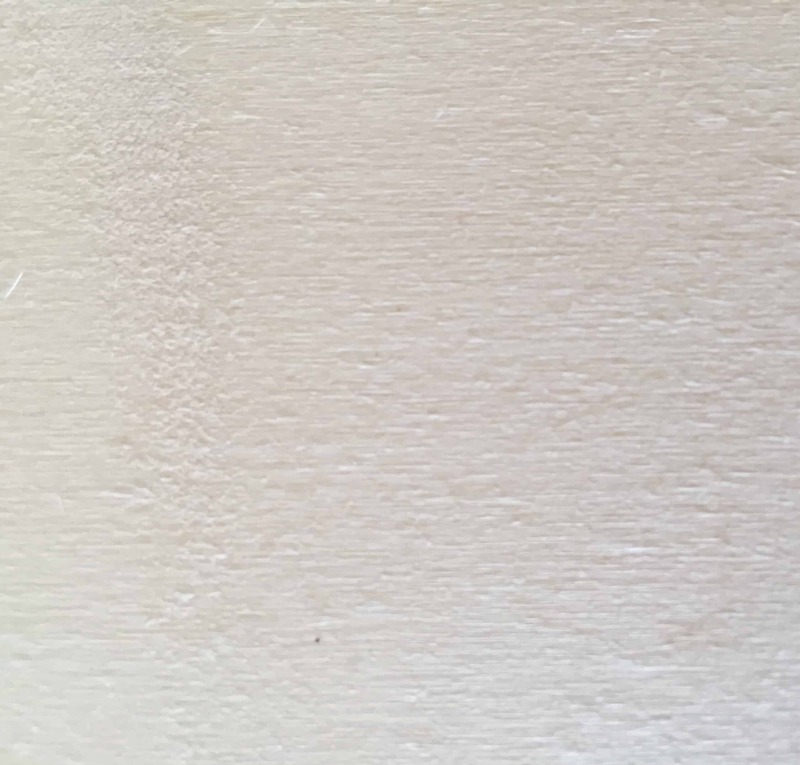 If you have the tools to build canvases, check out your local hardware store at the wood availability. My personal favorite is poplar. It’s inexpensive, readily available, and burns beautifully. 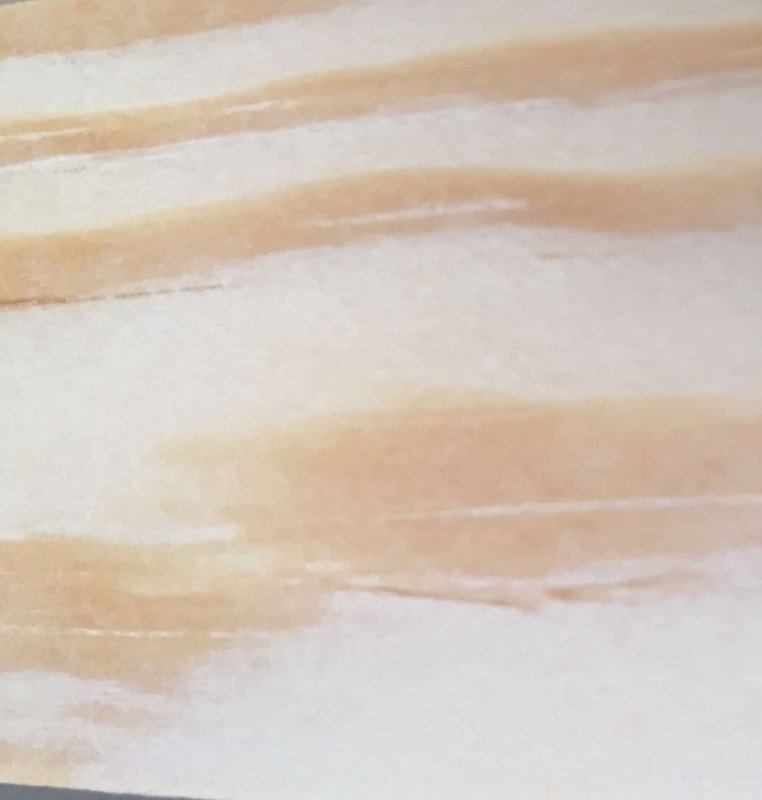 My only con for poplar is how the color of the grains can sometimes have a greenish hue. We have to search for cleaner boards through the stack. 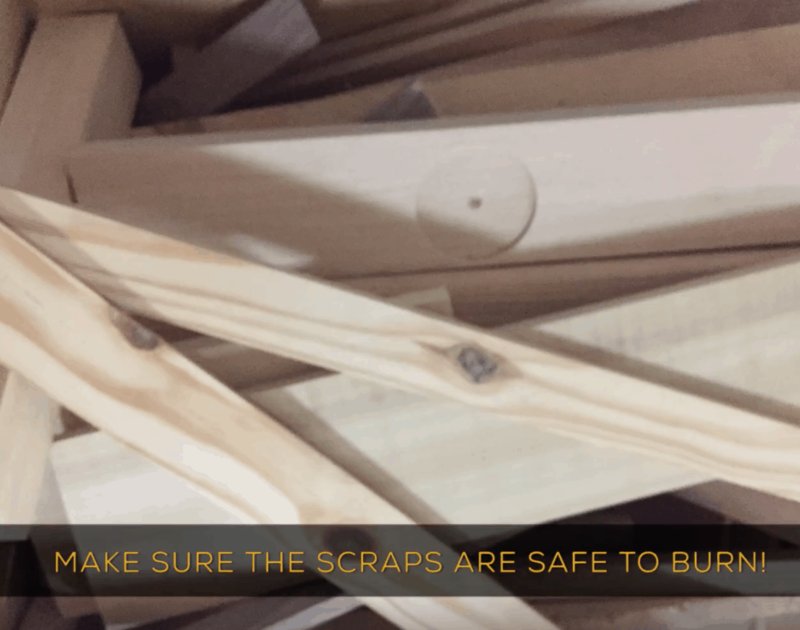 Your local hardware store is going to have different types of wood, so explore and decide which one you like best. Leave me a comment on your favorite. I love to talk wood types. Before you start burning you’re going to want to invest in some pieces of safety equipment. N100 filter that’s rated to prevent smoke inhalation. Fans. I use two fans. One small desk fan to pull the smoke directly away from my face and another fan in my studio window to pull the smoke out of the room. Gloves. 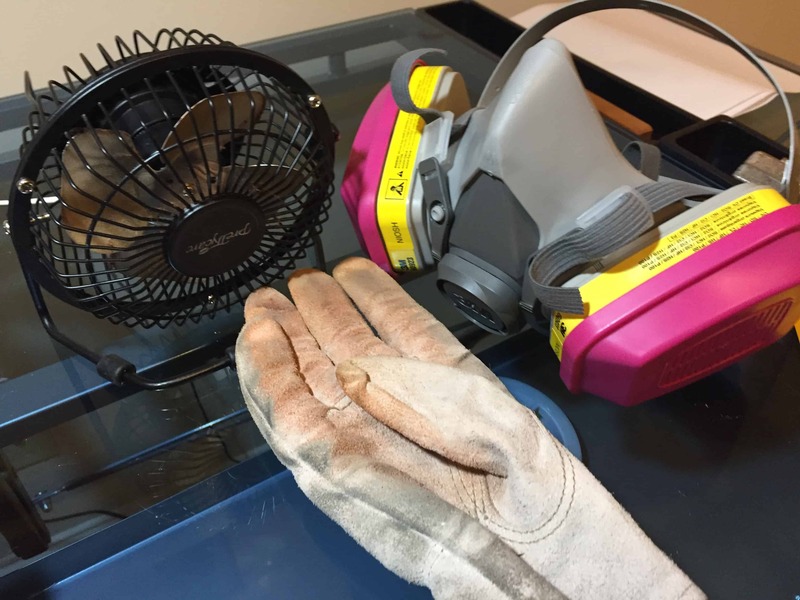 I use a set of heat resistant gloves when burning. I still get some heat on my finger tips when burning for long periods, so take breaks about every 1 – 2 hours. I use photoshop to setup my artwork to the exact size of my wood canvas. Once it’s all setup, I print it out at actual size and tape the sheets together to make a template. I tape the template to the canvas and put a carbon sheet underneath to transfer the artwork. Once it’s all traced out, it’s ready for burning. my straight tip to outline the letters and use this lettering tip to fill in each letter with a pattern. Let’s burn it! 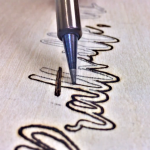 The type of wood you are burning on is going to determine a lot of how the pen feels as you burn, so experiment with different woods and have fun! Getting Familiar with the Wood Burning Pens. pieces sold in a bundle online. These bundles are great for testing out different wood types and how your pen burns through each one. Try different heat settings on the different woods. Each wood will burn differently. Hard woods will be more challenging to burn, while softer woods will be a bit easier. 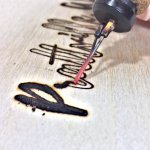 Your wood burning pen will have different tips, so experiment. Depending on the type of wood burning artwork you are creating, some tips will be more suited for you. 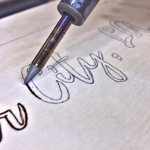 For example, if you are working with a lot of lettering, the ball tips and rounded tips will work better. If you are working on portraits, the shaders will be your tips of choice. But again, it all comes down to your preference and what you like to use best. 3. 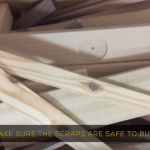 Get a Scrap Wood Bundle and just practice. There’s no wrong way to wood burn. It’s all about finding the burner, the wood type and combination of techniques you prefer and it takes time. Practice and figure out what you prefer. 4. Have fun! Don’t stress if it’s not going as well as you hoped at first. Give yourself time to learn the ins and outs. HI.. My name is Gail I live in York, Western Australia. Tonight I saw an advert on Facebook about Woodburning. Somehow I became quite excited about it and looked up some beginners tutorials to see how it’s done? I love it and can’t wait to have a go. Thanks for your advice and tips for beginners.